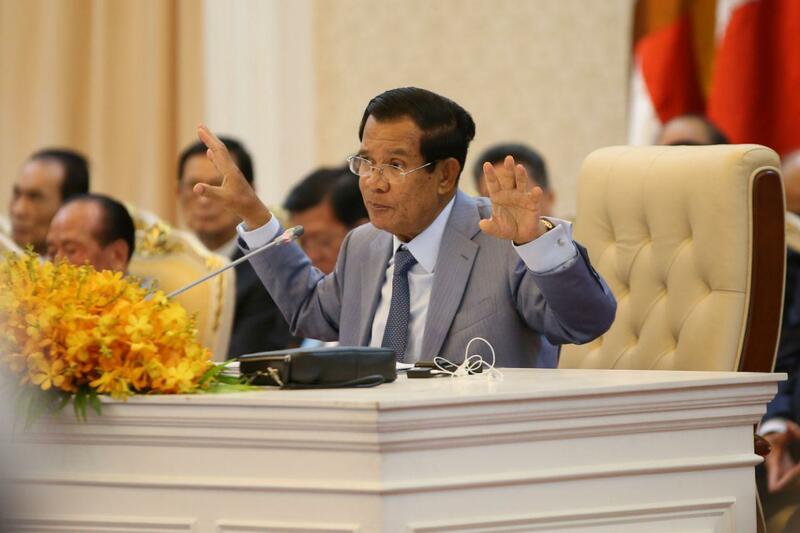 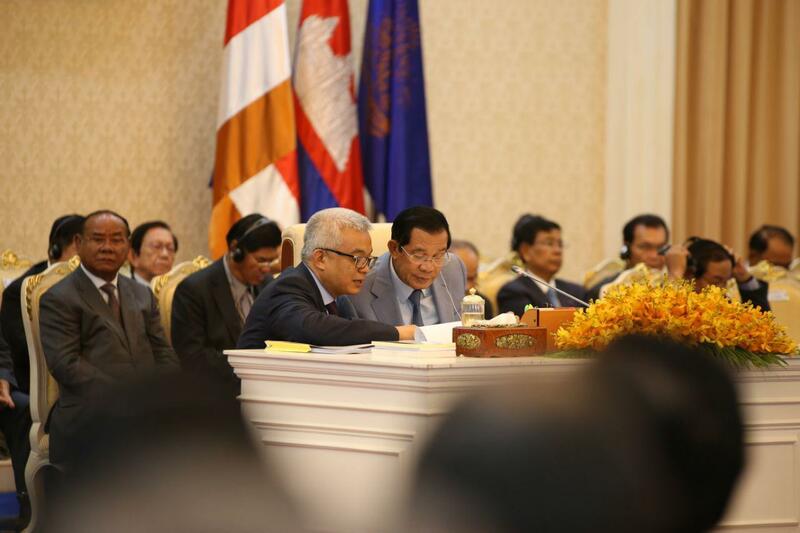 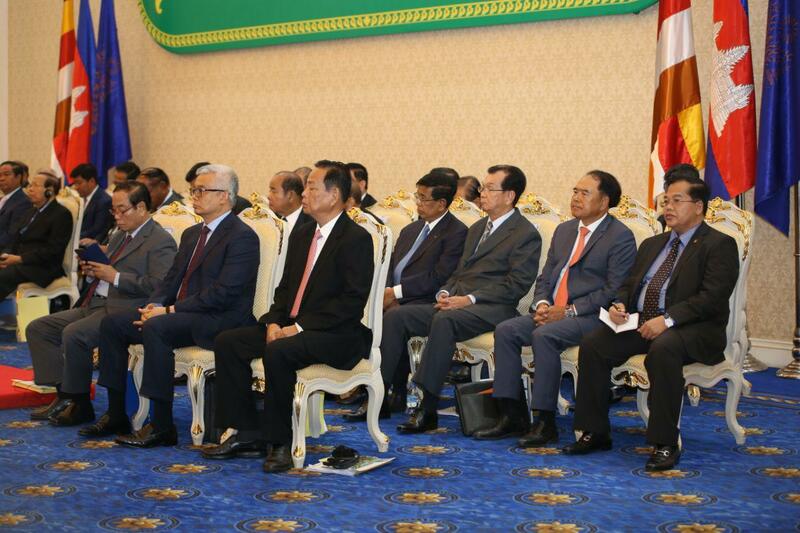 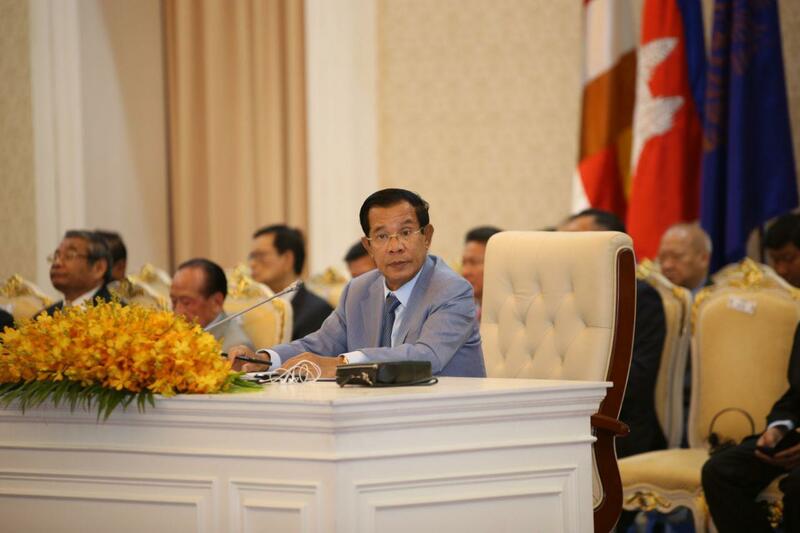 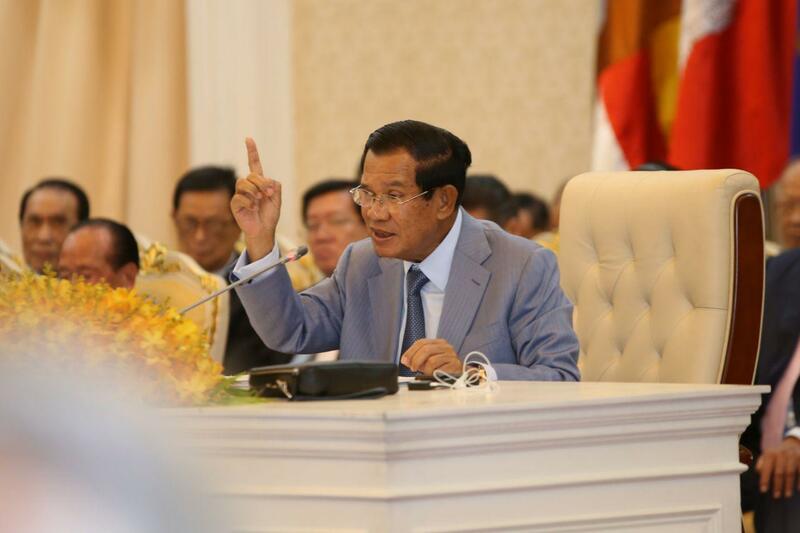 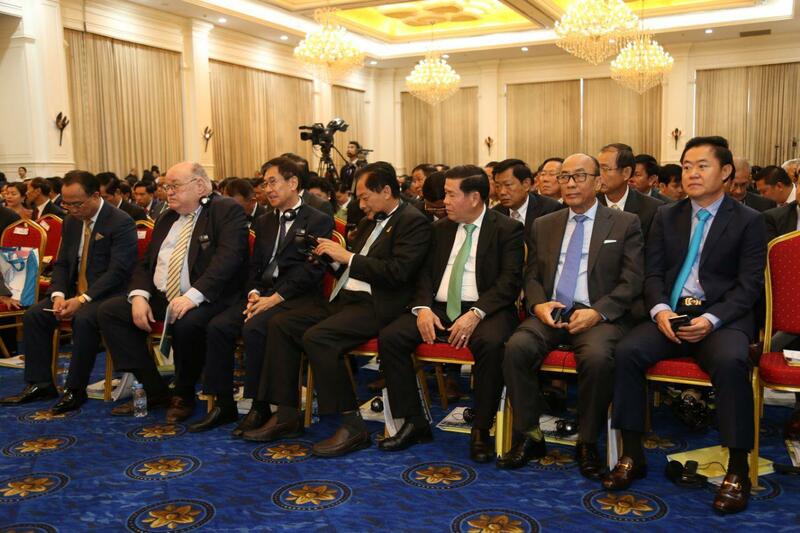 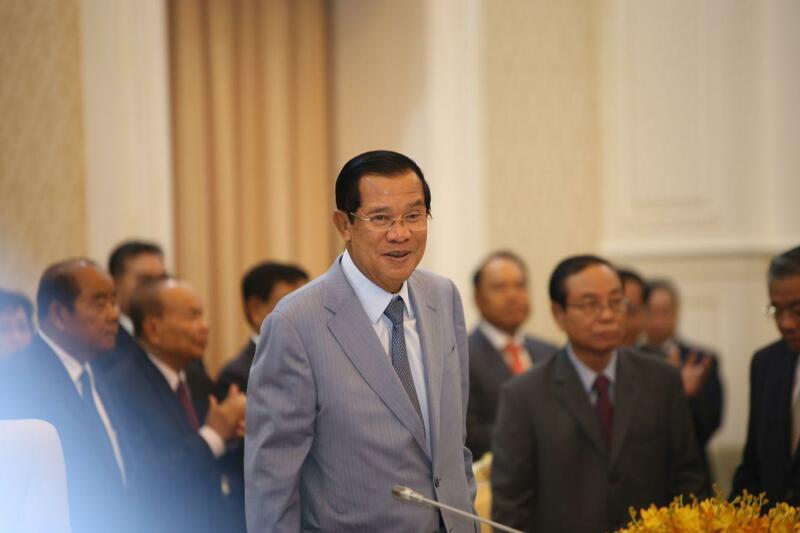 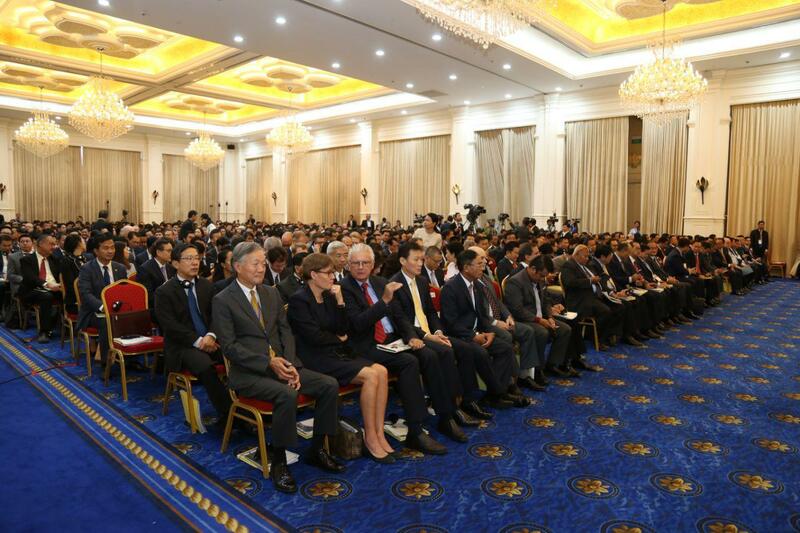 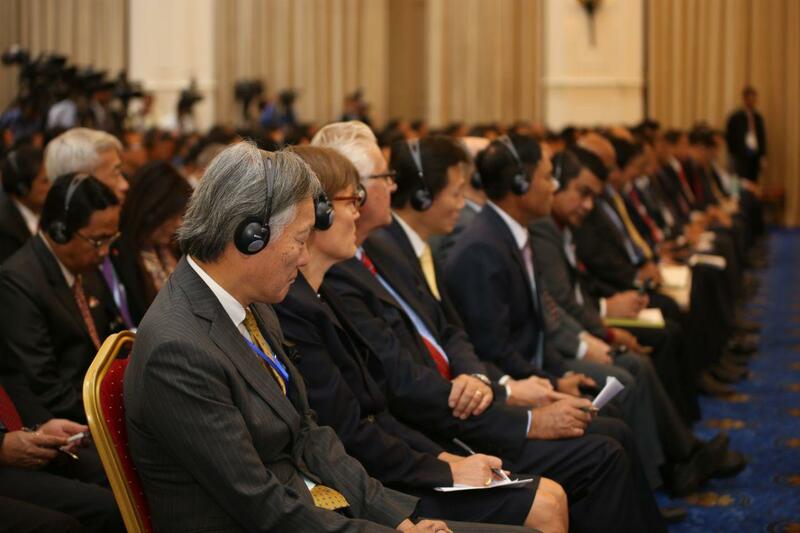 Phnom Penh (FN), March 29 - Cambodian Prime Minister Hun Sen urged Phnom Penh and Sihanoukville Autonomous Ports to lower service fees, aimed at attracting investment, speaking at the 18th Royal Government-Private Sector Forum held Friday at the Peace Palace. 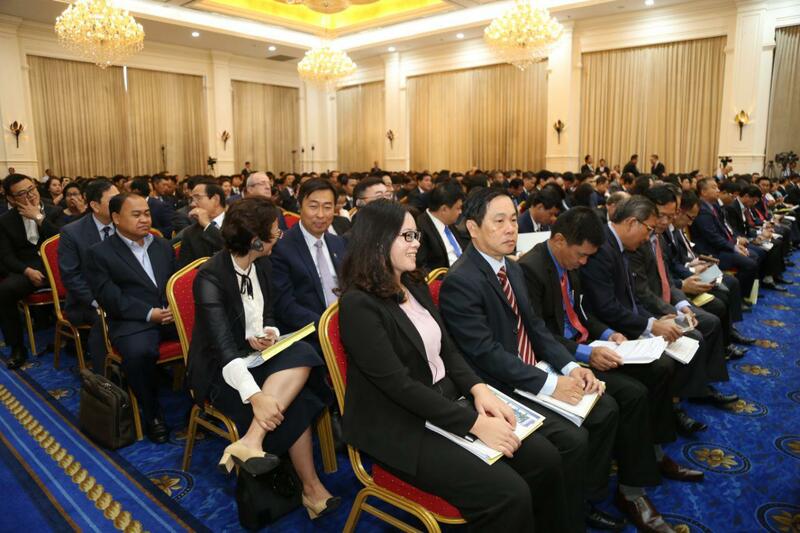 Prime Minister said logistics is a major factor of the country's economic competition. 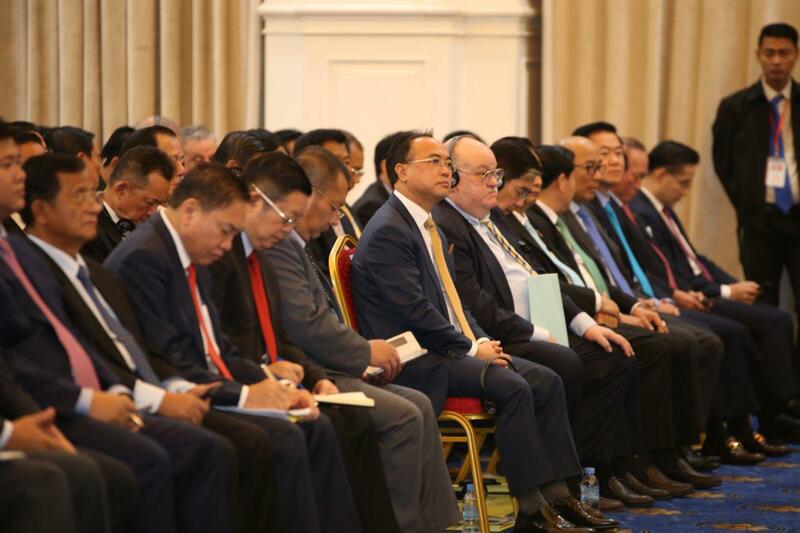 He urged the shipping and transporting company, as well as Sihanoukville Autonomous Port and the Phnom Penh Autonomous Port to lower the service fees to attract more investment. 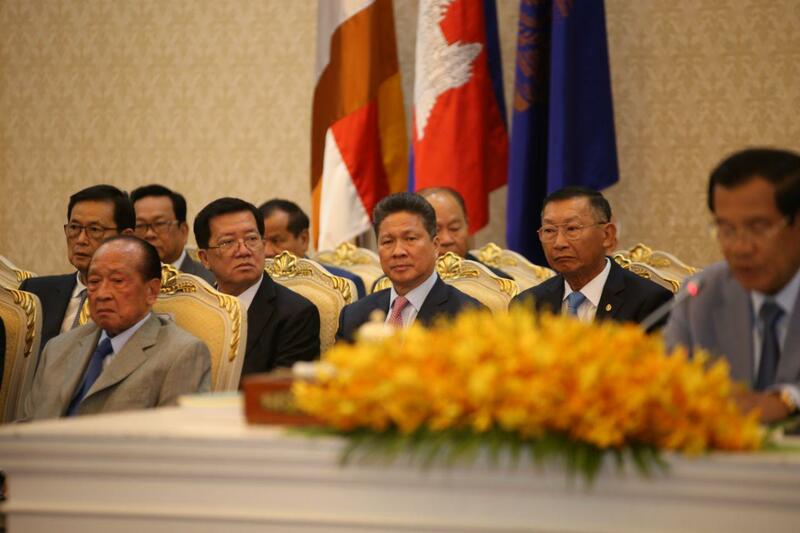 Prime Minister explained that when the two ports charge high service fees, the national economy will be stagnant. 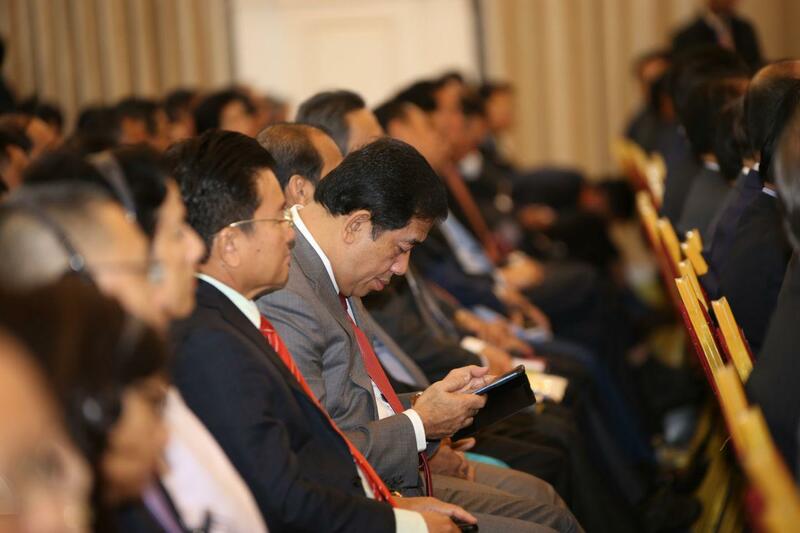 “I prefer our two ports charge low service fees, so that our national economy prospers,” said the Premier. 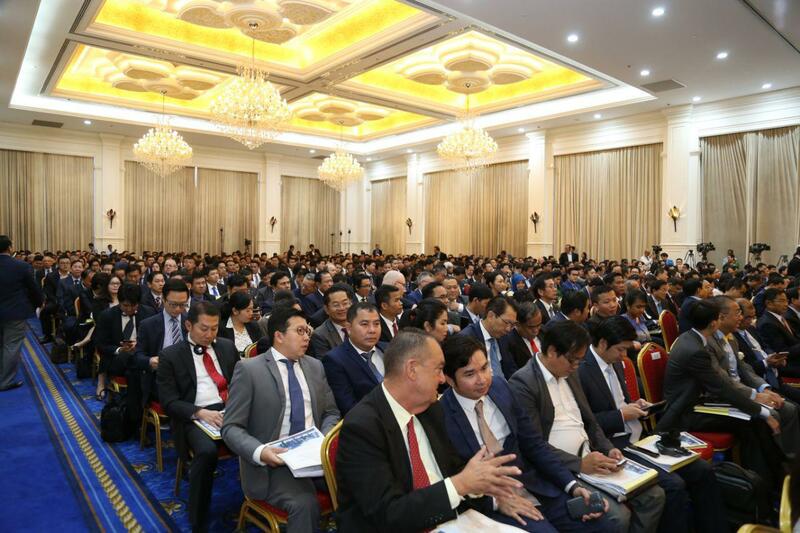 The lower service fees investors pay on labor, transportation, container scanning, the more investors interested in coming to the kingdom.